This site was shared with me the other day and it just burdened me so much I needed to share it. I try not to be terribly preachy when it comes to fostering and adoption, but sometimes I just need to share. In 2009, the year these stats are for, the rate of children going into foster care ranges from 1.1% to 8.6%. That's the percentage of children going into foster care. 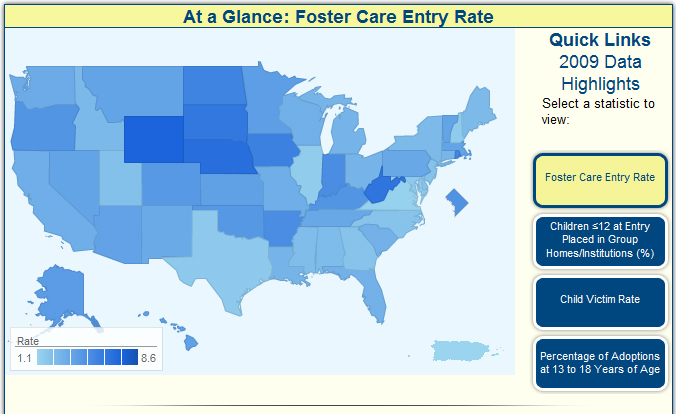 I can't imagine 8.6% of a state's children winding up in foster care. That's the most depressing thing I've heard in a long time. In my home state of South Carolina, the rate is 3.4%. So what exactly does that mean? 33.7% of children in foster care in South Carolina are 13 or older. That's almost 1685 children. About 30% are under the age of 4. That's how old Sarah Bradley is... That's a little more than 1500 PRESCHOOLERS who are in foster care. Across the US, the percentage of adoptions of teenagers (13-18 years old) ranges from 5.3% (Washington State) to 18.5% (New Hampshire). South Carolina's percentage is a sad 8%. South Carolina boasts the highest rate of children under the age of 12 living in a group home at 19.5% of foster children. Oregon is the winner with only 1% and many states come in well under 10%. Now, in SC the number of children who EXITED foster care is almost 3700 children. They were either reunited with biological family - a parent or family member - or adopted (remember, in SC only 512 were adopted). Sadly, 3700 children also entered the system in the same amount of time. In 2009, 1814 children were waiting to be adopted in South Carolina. I think Mac was in on that number. I'm just so saddened by these facts. What more can I do? I surely can't adopt every one of them. I don't want to know what 1800 children using two bathrooms and sharing two bedrooms would look like. But God knows I would bring them all home if I could. So I pray. I go through the DSS photolistings and pray for these children to find homes. I talk to our old social worker and pray for her and her coworkers to help these children find families to call their own. There's not much else I can do except pray and spread the word. These kids don't care who you are - just that you love them and accept them and give them a place to call home. I am glad to see a citizen take such an interest in the statistics you presented. Raising awareness about the state of children in foster care, in tuff situation and in need of a loving place to land is admirable. I am a recruiter for the SC Youth Advocate Program-Resource Family Program. 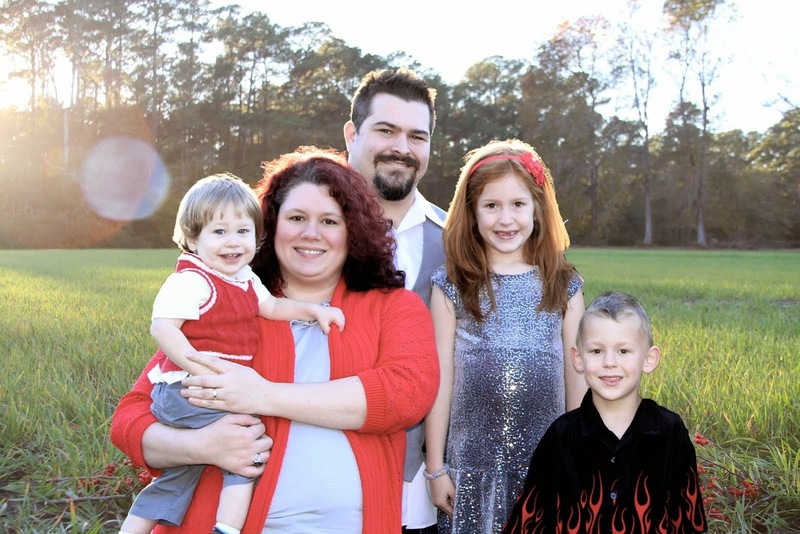 We recruit resource foster homes for 10 upstate counties in SC. There is a great need and what you have posted here is a great help in educating others. God bless you. Counties we serve: Abbeville, Anderson, Cherokee, Greenwood, Greenville, Pickens, Oconee, Spartanburg, Newberry and Laurens.